I still have a couple of pieces of work I’d like to finish, but finish or not, my door will be open as part of the BVA Open Studios for the next two weekends. 11th/12th & 18th/19th June, 2016. Group Exhibition at The Willow Gallery, Oswestry. 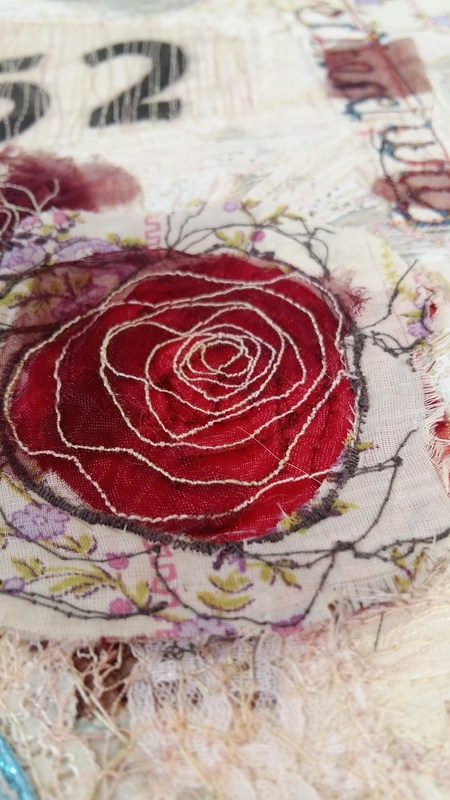 There will be old and new pieces on show and a little impromptu stitching too! All are welcome. This entry was posted in Open Studios and tagged BVA Open Studios, free machine embroidery, Oswestry, textile atrtist by suzette smart. Bookmark the permalink.